Music has always played an important role in all our lives, especially Reggae, the music genre first developed in Jamaica, strongly influenced by traditional African, American jazz and old-time rhythm and blues. 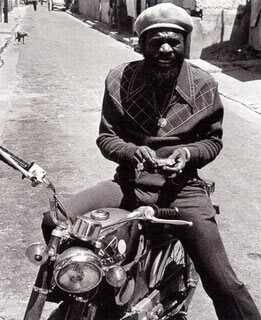 Reggae owes its direct origins to the progressive development of Ska and Rocksteady in 1960s Jamaica. THE MUSICAL COA-COA BASKET salutes the legendary artists and recording studios from out of Jamaica who have placed reggae on the musical global map. 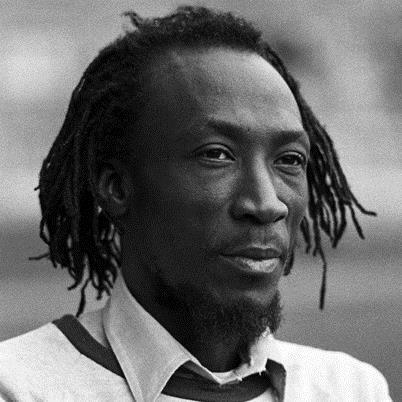 Alton Nehemiah Ellis, better known as simply Alton Ellis to all reggae connoisseurs, was born on September 1, 1938, in the Trenchtown area of Kingston, Jamaica; an area of Jamaica that was home to other leading musicians, including Bob Marley, Bunny Wailer and Peter Tosh. He was a prominent singer, songwriter, producer and concert promoter, referred to by many as the “Godfather of Rocksteady,” an R&B American-styled Jamaican music genre. Ellis excelled at both sports and music at the Boys’ Town school, and made a habit of breaking into the school after hours to teach himself to play the piano. He and his younger sister, Hortense, started out like many other Jamaican performers, by competing on well-known talent shows like Vere John’s Opportunity Hour. The 1959 R&B song “Muriel,” which Ellis recorded as part of the duo Alton & Eddie and with producer Clement “Coxsone” Dodd, topped the Jamaican charts. Ellis was working as a construction worker at the time. Due to the success of “Muriel,” he became a constant presence on Jamaica’s music charts throughout the 1960s and early 1970s. Ellis spent several months living in the United States and three years in Canada, finally moving to the United Kingdom in 1973, where he continued to record. In 1970, he was inducted into the Hall of Fame at the International Reggae and World Music Awards. In 1994, he received the Order of Distinction from the Jamaican government, in recognition of his contribution to the island’s popular culture. Ellis died of multiple myeloma, a form of bone cancer, on October 11, 2008, in London. He was 70 years old at the time, and was given a state funeral in honor of the legacy he left to Jamaican music. He was survived by several children and many grandchildren. Hortense Ellis, younger sister of the “Godfather of Rock Steady” Alton Ellis, a singer who was regarded as Jamaica’s first locally based female singing star. Hortense Mahalia Ellis was born in Trench Town area of Kingston, Jamaica, on April 18, 1941; to a railway worker and a housewife who sold fruit at the market. 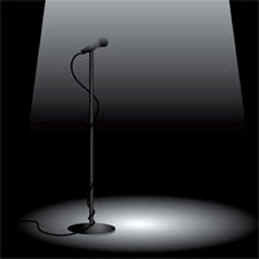 One of seven children, Ellis began performing in local talent shows at an early age. In 1959, at age 18, she made a splash with her version of Frankie Lyman’s hit, “I’m Not Saying No At All,” winning a prize in the process. She recorded several duets with her brother, Alton Ellis, who became a superstar in Jamaican music and worked with several important producers including Ken Lack, Arthur “Duke” Reid, Clement “Coxsone” Dodd and Lee “Scratch” Perry, but raising her children took precedence over her career. By 1962, Ellis was touring the Bahamas and Trinidad with producer Byron Lee and his band, the Dragonaires. They became quite popular at local Caribbean holiday shows, including “Christmas Mornings,” “Easter Spectacular” and a New Year’s show. 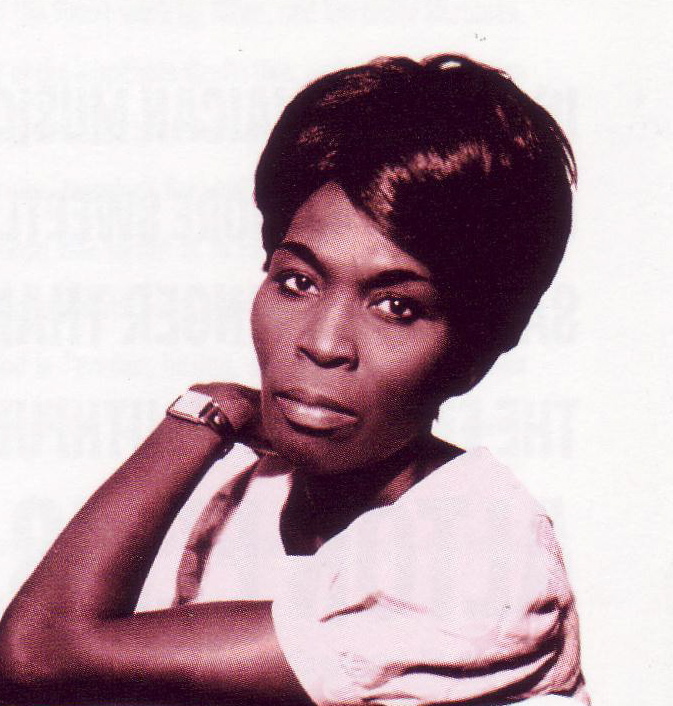 She was awarded the Silver Cup as “Jamaica’s Best Female Vocalist” in 1964, an award she won again five years later. Inspired by Alton’s success, Dodd paired the brother and sister for several duets that became classics, such as “Breaking Up Is Hard To Do.” Dodd also produced several “female” versions of Alton’s hits for Hortense to record. After divorcing Saunders and living in Miami in the 1980s, Ellis returned to her beloved Jamaica, where she was diagnosed with throat cancer. She died of stomach complications on October 18, 2000, in Kingston, Jamaica, and was survived by eight children. Hortense Ellis was a singer who always sought to put her total energy into her performances. This entry was posted on May 15, 2015 at 6:02 pm and is filed under Articles, Arts, Black British Literature, Black History, Books, Community, Culture, Current Affairs, Education, Fiction, Literature, Music, News, Newsletter, Poem, Poems, Publications, Reggae, Short Story, Television, Theatre, Writing with tags Articles, Arts, Black British Literature, Black History, Books, Community, Culture, Current Affairs, Education, Fiction, Literature, Music, News, Newsletter, Publications, Reggae, Television, Writing. You can follow any responses to this entry through the RSS 2.0 feed. You can leave a response, or trackback from your own site.